Today’s homes have lots features that families love such as cathedral ceilings, lots of large windows, lofts and bonus rooms over garages. These are all great features but make temperature control harder. The answer to hard to heat or cool areas is Zoning Control! 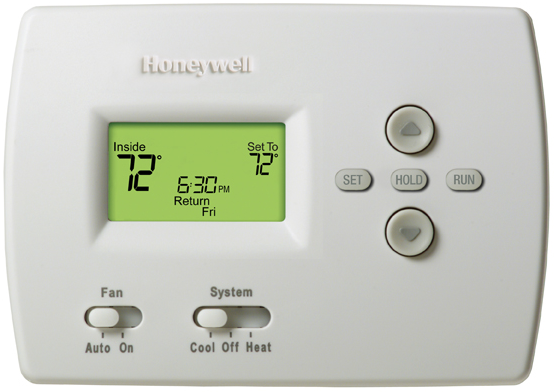 Different areas of your house have different temperature needs, as do individual family members. Zoning allows you to control the temperature throughout your entire home, providing your family with total comfort and energy savings. Zoning refers to breaking up your home into different heating or cooling zones. For example, say your upstairs’ rooms are always much warmer than the downstairs rooms (not uncommon because heat rises), you can install one thermostat upstairs and one downstairs and individually control each zone. it is designed to work with heating and air conditioning systems that are based around a single HVAC unit. That unit distributes air to the appropriate zones within a house through use of valves (also known as “dampers”). Each damper relegates airflow to a specific zone. While zoned systems use a single unit, they rely on multiple thermostats, each located in its own zone. You set the temperature in that zone to the degree you would like. If the temperature in the zone rises above or falls below the preset temperature, the heat or air conditioning will kick in to regulate the temperature, keeping it at the desired level. In order to do this the system’s dampers will open in that particular zone; once the appropriate temperature is reach they will close and the unit will shut off. There can be many causes of uneven temperatures in a home. However, hot and cold spots exist even in the most well sealed systems. Midwest Comfort specializes in providing zoning control systems in Northwest Suburban Chicago. The team at Midwest Comfort Heating & Cooling has helped thousands of families stop the thermostat wars and enjoy the comfort of their homes. Contact Midwest Comfort today to learn more about improving the comfort level of your home. We’re the Northwest Suburban Chicago leader in indoor air quality and comfort. It’s difficult to find a temperature that everyone in your home agrees on. What might feel too cold for you may seem perfect or too warm for someone else. Some people like a cold room when they fall asleep and others like it a bit warmer. But no worries, there is a way to combat the temperature wars at your home. By utilizing system zoning in your home, you are able to control the temperature of your heating and cooling system in different areas of your house. This allows you to divide your house into areas where you can have varying temperatures, which can be cost efficient so you can control the conditioning areas you don’t use often or others want a different temperature. Zoning can successfully control the airflow and temperature needs in a specific area without affecting other areas. 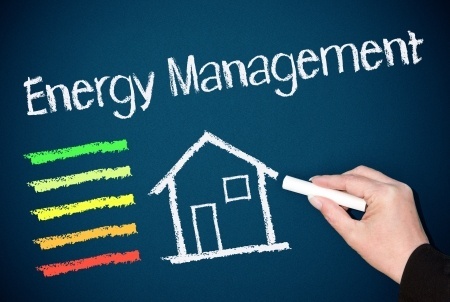 Zoning, if done properly, can save you hundreds of dollars on your energy bills. As you have probably noticed, heat rises, which leaves your first floor feeling nice, your second floor hot, your attic hotter, and your basement pretty chilly. Not only do you have natural laws adding to the varying temperatures in your house, but windows and winds can find their way into changing the temperature in your home. Expecting to have one thermostat in one room of your house to control all of the rooms in your home is unrealistic. Zoning solves the inconsistent and discomforting temperatures in your home by setting up four thermostats in four separate areas or zones of your home. Energy efficiency: By controlling different areas of your home, you can save up to 30% on your energy bills, which can be hundreds of dollars each year. Home comfort: Whether you want different areas of your home the same temperature or different, everyone in the home is comfortable. When it comes to conditioning your home, Midwest Comfort has the knowledge and resources to deliver comfort and safety in a home heating or air conditioning system. From small homes to large ones, we have become a trusted name in Northwest Suburban Chicago. Call us to learn more about zoning your home’s heating & cooling system.